In Simon Sineks now famous TED Talk, he reveals a pattern among great organizations and leaders (if you haven’t seen it, it’s certainly worth the watch). He states that most people operate from the outside in – we have a clear idea of what we do, some idea of how we do it, but few can articulate why. This lead to the big insight – “People don’t buy WHAT you do, they buy WHY you do it.” The competitors may be just as qualified, but we choose the inspired companies because they inspire us. It’s worth repeating. People don’t buy WHAT you do, they buy WHY you do it. Why this is so important for indies? Look at the market right now – most will agree we are at the end of the Indie Bubble (thoughts from people smarter than myself @spiderwebsoft, @tiedtiger, @gamesbrief). The easy routes are gone – if your WHY was to make boatloads of fast money, stop reading and get out now. The indie game scene has grown into a market with hundreds of competitors, just like other industries. It’s not enough just to be an indie anymore – you need to convince your customers that you are the indie company they want to support. They’re both the same product, but that 2nd pitch is the one that grabs you, right? The first pitch could be a random title on the Steam Store. 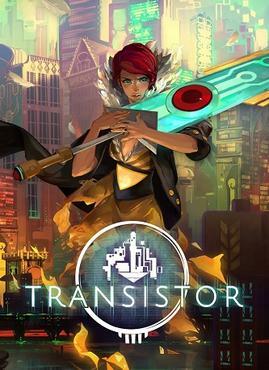 The reason you chose Transistor isn’t the description or price; it’s because Bastion, because of that trailer, because of that music! Other companies can make sci-fi themed action rpgs that are longer/cheaper/use more pixels. But you pick Supergiant because of their WHY. 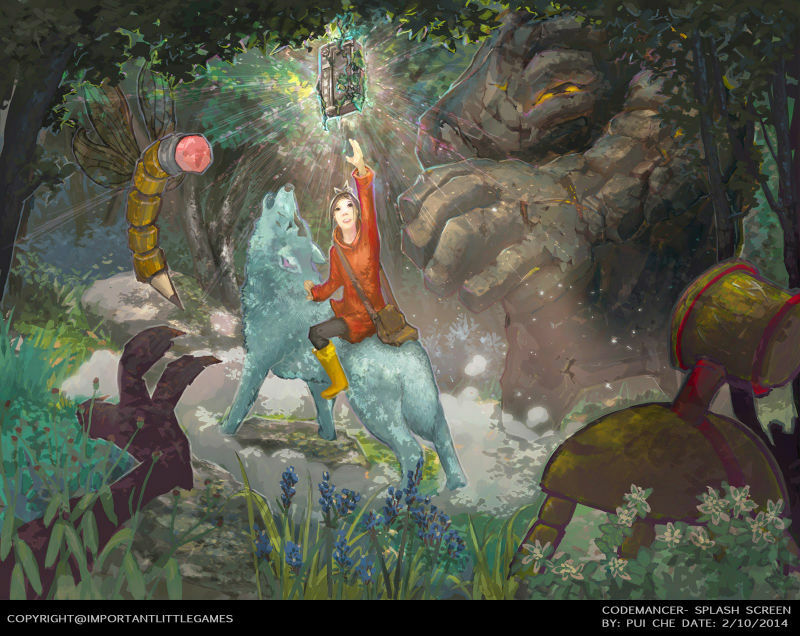 ‘Codemancer’ is an educational game, set in a fantasy world, designed for 9 to 14-year-olds. Players will code their way through a fantasy world full of rival sorcerers and their minions. It will be available for PC, Mac, iPad and Android Tablets. Rob knows his WHY and communicated it effectively. I’m happy to report his campaign was featured by Kickstarter and finished at over 4x the original goal (you can support it as well by pre-ordering the game here). Could you just make up a WHY as a marketing pitch? Yes, but it won’t have any lasting power. It’s manipulation instead of inspiration. Being an indie success is no longer winning the Steam/iTunes lottery; you are competing in a market of experienced, perhaps jaded consumers that have many, many options. Manipulative sales tactics – forced virality, exploitative micro-transactions, price slashing – are becoming less effective. Inspiration is becoming more important, especially with technology (Facebook, Twitter, Youtube) that makes your fans your biggest advocates. Inspire people to follow, support and love your company. WHY isn’t just about selling; it’s a powerful tool for your own decision making and motivation. Having a problem deciding which idea to work on? Pick the project that fits your WHY the best. Not sure about using that partner or publisher? Learn their WHY is and see if it matches up. Wondering who you should connect with at a conference? 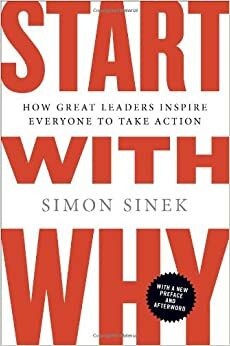 Pick people who have a powerful WHY that is similar to your own. Perhaps more importantly, WHY makes you look in the mirror and decide if indie gaming is where you want to be. If you don’t have an intrinsic love for game development & design, you’re probably in the wrong industry. If you don’t have a desire to build a unique brand and message, you’re probably better off joining an established studio. And if you’re just looking for a quick buck, there are much better places for that. I’ll be honest – when I started working on building Iterative Games, I didn’t take the time to sit down and figure out my WHY. I had a nebulous idea that I wanted to do games, that I wanted to start my own company, but there was nothing unique I could articulate. From my personal experience – it doesn’t become easier to figure your why when you’re knee deep in development and marketing. And if you don’t figure it out, it’s easy to get lost. You make mistakes. You become unsure if the work and the opportunity cost are worth it. We are a company of innovators that push the limits of game design and user interaction. We see gaming as a dynamic and interactive medium, distinct from cinema or literature. Our titles seek to increase player agency, create emergent narrative and support user expression. Our games will always create value for players and the development community through implementing new ideas or by improving & combining existing ones. We believe we can make amazing games and improve the quality of life for all our employees and partners. We respect our people and place them before profits. We will pay a fair wage, we will not crunch and we will do everything we can to earn respect and trust. We know that happy and healthy employees produce better games. We understand technology has fundamentally changed the way we work and support innovations such as remote work, third party collaboration and employee-entrepreneurship. Whenever possible, we will build our games to be inclusive; to utilize technology as a tool to enable, not deny, access to our products. We seek to design and create games that do not discriminate against any gender, race or creed. We will share our ideas, experiences and innovations with as many people as possible through transparent development, early access and releasing open source. Finally, we support efforts to utilize game development as a tool to inspire, educate and empower people around the world. Thanks for listening. I can tell you already that I’m not always going to get it right. I’m also certain I’m not going to be making a lot of money; I don’t know if it will ever be enough to quit my day job (I do hope it is, someday!). But to me, a little progress toward those goals is worth getting up early in the morning (or, more likely for me, staying up long into the night)! It’s a brave new indie world – time to figure out why you want to be a part of it. I’m Kee-Won Hong, the founder of Iterative Games, and I’m working on my first title Contract Work. If you enjoyed this article, consider following me on Twitter.